​Stoke City boss Gary Rowett has hinted that teenage right back Tom Edwards will keep his place in Stoke’s starting 11 after another impressive performance against Bristol City. 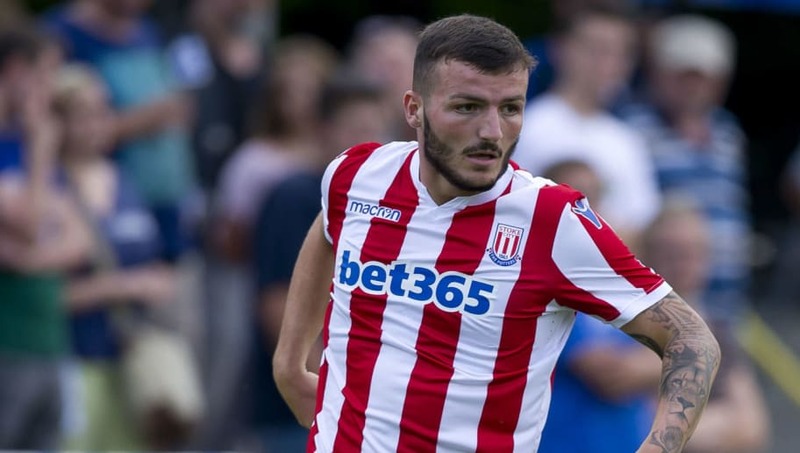 England Under-21s coach Aidy Boothroyd was in attendance to watch Edwards put in another fine display, as Stoke managed to scrape a 1-0 victory over Bristol. The performance will be enough to see him start next week in place of the injured Cuco Martina, but Rowett admitted it will be difficult for Edwards against Middlesbrough due to the size advantage it will give the opposition. “Sometimes you have to do something different tactically,” said Rowett, as quoted at his​ post-match press conference. “For example, Cuco gives us an extra marker at set pieces, which Tom doesn’t give, and if you are playing against a very big side, then occasionally that will give you problems. Asked if that was the teenager’s best performance since he became manager, Rowett added: “That was certainly the best performance I’ve seen him produce. “He’s a real talent going forward and is very comfortable with his little link-up play but I thought he defended fantastically well too. We have a lot of talented young players in the building and we’re not afraid to play any of them, Tom has shown that he’s good enough to play." Edwards will next have the chance to impress when​ ​Stoke travel to ​Middlesbrough in what will be a crucial Championship clash.